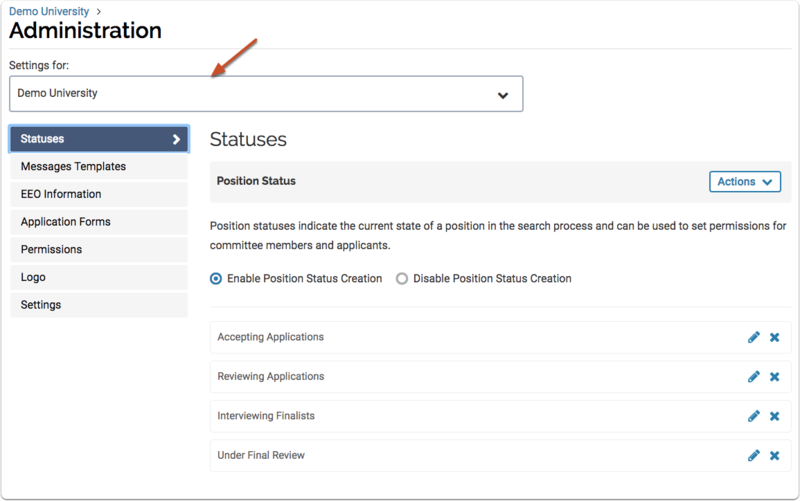 Position change emails can be sent to a specific person when changes are made to the details of a position, such as the description, start date, or status. 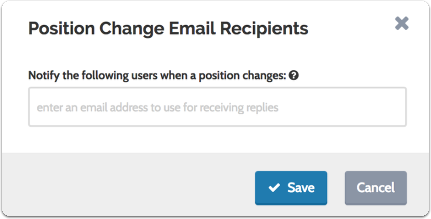 This article explains how to set up position change emails. 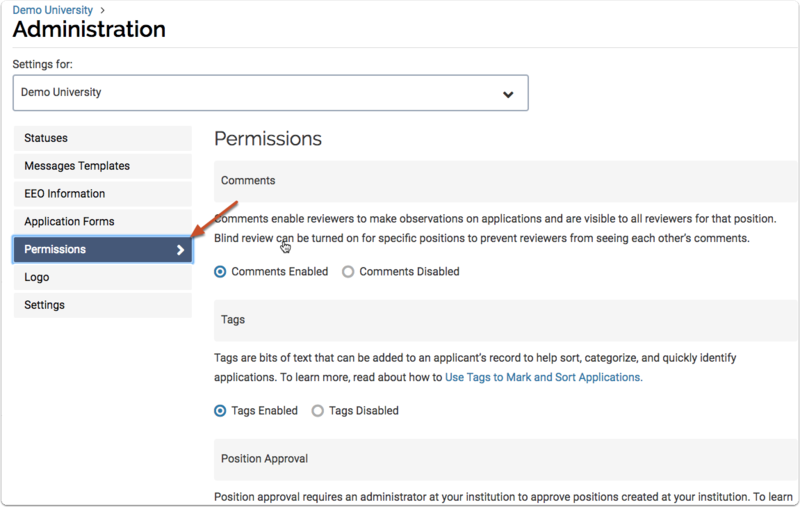 Updates to the required materials, forms, or reviewers for a position will not trigger an email. 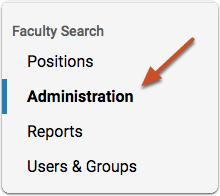 If the assigned 'position change email' recipient is the same user that is making the changes, than an e-mail will not be sent. Scroll down to "Position Change Emails"
You can enter multiple email addresses separated by a comma.